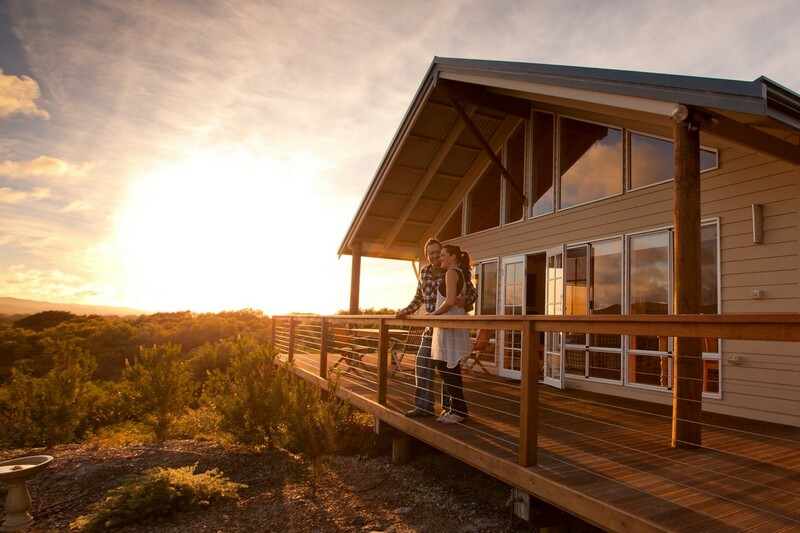 Walk into Luxury is a WA family owned business, and we are passionate about showcasing the regions we operate in to visitors, and encouraging more people to experience our world-class walking trails. We look after the tracks/communities we operate within – for example, I am a Committee member for the Friends of the Cape to Cape Track, and Walk into Luxury has adopted a section of the Cape to Cape to maintain. We also donate 5% profits from all walks sold to local WA charities, including the Friends of the Cape to Cape and in future we are also keen to include the Bibbulmun Track Foundation as one of the organisations we support. In 2016, our 4 day Margaret River Cape to Cape Walk became the first walk in Western Australia to be recognised as a Great Walk of Australia.